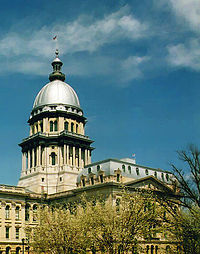 Governor Bruce Rauner will sign House Bill 40, mandating state taxpayer funding of abortion, sources tell Prairie State Wire. Rauner revealed his decision during a staff conference call this morning. In signing the bill, Rauner will become America’s first governor to initiate taxpayer funding of abortions.